Beautiful nature, healthy local food and rare cultural experiences unique to Japan that will surely live on in lasting memories long after travelers have returned home. These are just a few benefits of visiting Japan’s farther flung areas. While Tokyo, Kyoto and other major cities remain the standard for sightseeing, inbound tourists have increasingly sought out more rural locales in recent years. This trend is noticeable on tsunagu Japan, a website featuring articles about Japanese attractions in English, traditional Chinese, simplified Chinese and Thai. 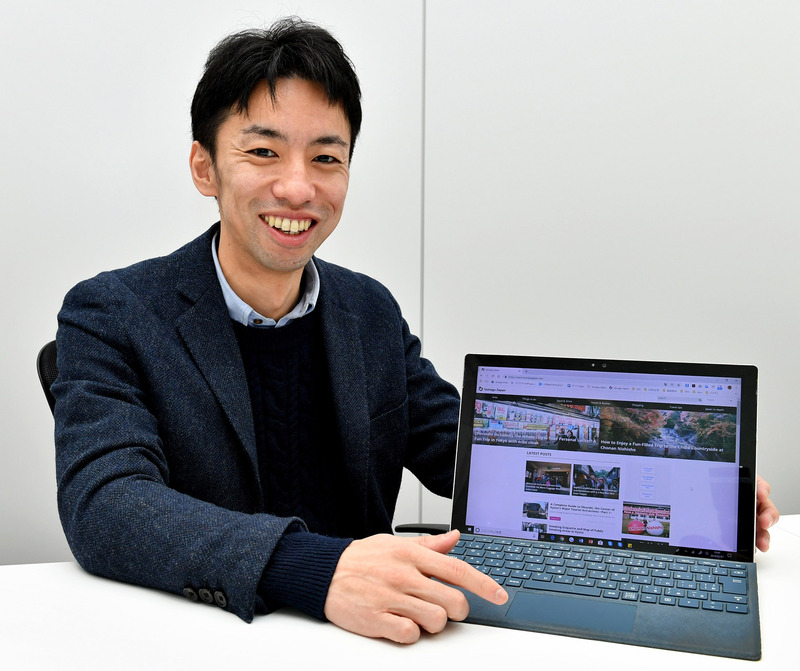 It is currently one of the largest websites on Japanese tourism, boasting roughly 1.5 million users and around 4 million page views a month. 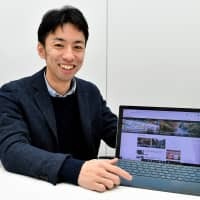 Ryo Hagiwara, president of D2C X Inc. which operates the website, said articles on locations in Chiba and Ishikawa prefectures have garnered very positive reactions on tsunagu Japan and social networking sites. He also mentioned that one of the posts was to share that a reader booked a hotel mentioned in an article about Ishikawa. “Onsen hot spring, gourmet fare and rich nature are among things foreigners want from rural areas. Depending on how to show their charms, they can have so many foreign visitors,” Hagiwara said. 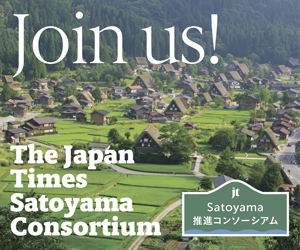 With a remarkable surge in inbound tourists that continues to climb toward the government’s goal of 40 million annual visitors by 2020, municipalities are taking hold of opportunities to revitalize local economies; attractions relating to satoyama (mountains and woods shared and maintained by residents of the adjacent rural communities) capitalism are chief among them. 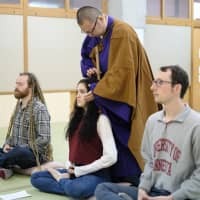 One of tsunagu Japan’s articles covers a unique hostel in Chonan, Chiba Prefecture. The former Chonan West Elementary School had initially closed because of the overall decline in the town’s population before being reopened as a hostel. Many parts of the original school live on, including a music room and a library, giving visitors a glimpse into what a typical Japanese elementary school is like. 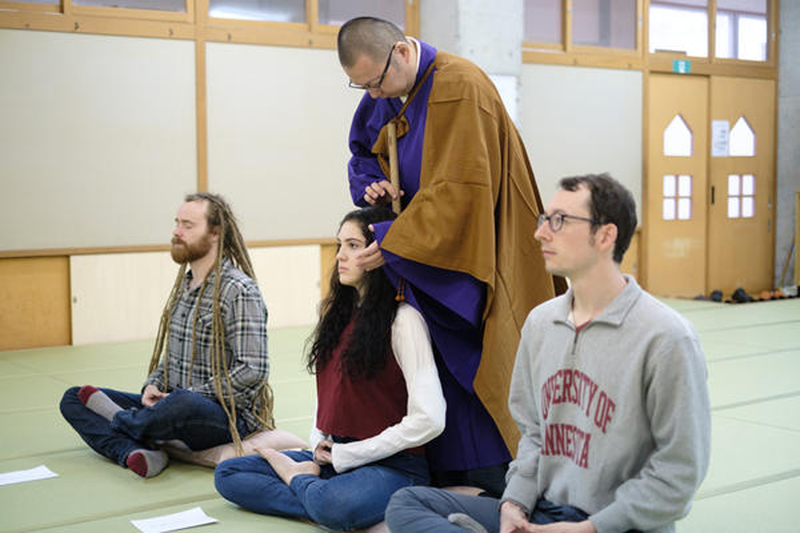 Additionally, the hostel offers the chance to practice Zen meditation led by a Buddhist priest. It also offers a kyūshoku– (school lunch) style breakfast. The hostel also neighbors a mountain with picturesque hiking trails and a crystalline waterfall. Hagiwara wants to increase the number of articles on rural tourism because he believes demand is ample, especially from repeat visitors to Japan. People tend to go to Tokyo, Osaka, Kyoto, Mount Fuji and other big cities or famous places on their first trip to the country. However, those who fall in love with Japan typically want to explore many other places to experience a deeper side of the archipelago and share those experiences with other Japan-loving friends. D2C X Director Yasuhiro Nakanishi said tourists from Asia tend to return to Japan more so than those flying in from Western countries. He has also observed that Westerners tend to stay for longer and thus go to major areas, as well as minor remote places in a single trip. Still, major cities remain popular, and Hagiwara said many of the roughly 3,600 multilingual articles on tsunagu Japan are about Tokyo, Osaka, Kyoto, Fukuoka, Hokkaido and Okinawa. His estimate is that 70 percent of inbound travelers read and speak English, traditional or simplified Chinese; in addition to this, the company wants to cover more demographics and start posting articles in Korean, Vietnamese and Indonesian sometime soon. Hagiwara also said more than half of the site’s page views come from Taiwan and Hong Kong, followed by the U.S. and Thailand. Japan accounts for only a little more than 10 percent, and most of access within Japan is from non-Japanese tourists. His passion for teaching the world about Japan dates back to his childhood when he lived in Germany and Britain for six years throughout elementary school. “No Japanese were around me then, and I developed my feeling that I want the world to know about Japan. Then, I decided to start my own company by age 30,” he said. At age 29, he began posting about Japanese attractions and pop culture on Facebook in 2012, collecting 500,000 to 600,000 followers. He founded Tsunagu Inc. in September 2013, launched tsunagu Japan’s site and shifted his focus to tourism in July 2014. In December, D2C Inc. acquired Tsunagu. In January Tsunagu became D2C X.